Issued for Winter 2007 - Fat Frosty Friends Collection. Even the penguins love our lil' bears. 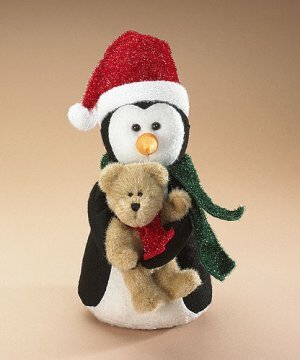 This frosty 10.5" friend wears a red sparkle santa cap, green scarf and hugs his lil' bear friend tight .. 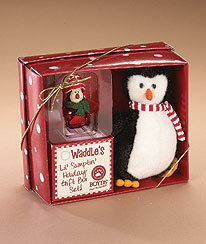 Issued for Winter 2007 - Fat Frosty Friends Collection. Even the penguins love our lil' bears. 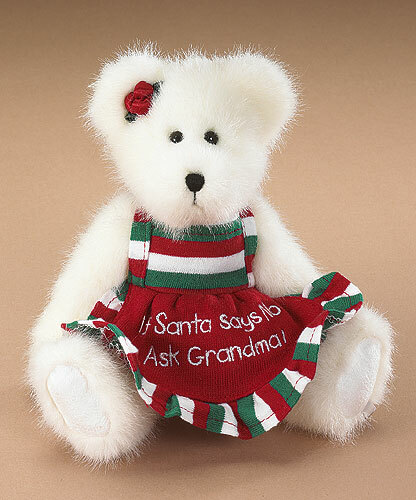 This frosty 10.5" friend wears a red sparkle santa cap, green scarf and hugs his lil' bear friend tight with extra long, wired arms.